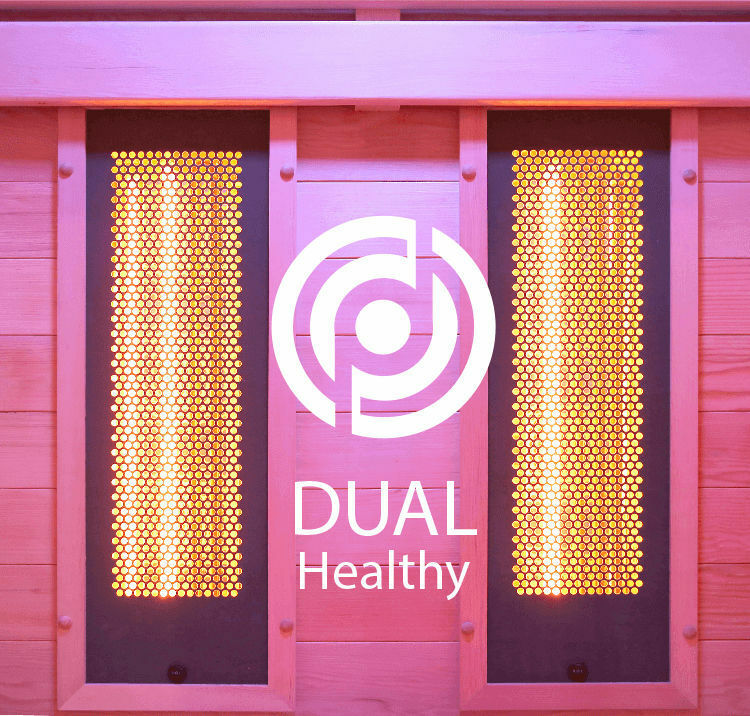 The choice between the joys of a steam bath or relaxation and benefits of infrared waves is difficult for you? 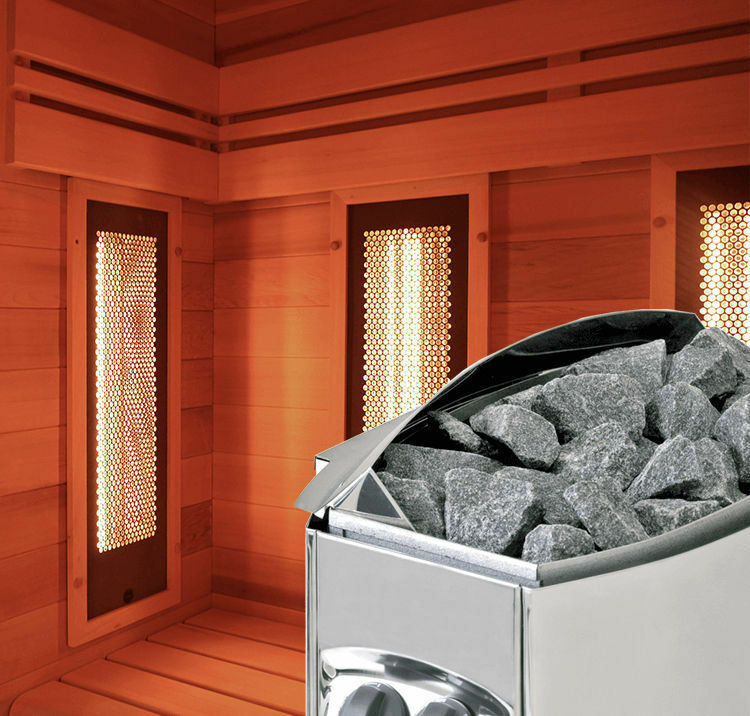 HOLL'S thought of you creating a cabin combining these two conceptions of the sauna! 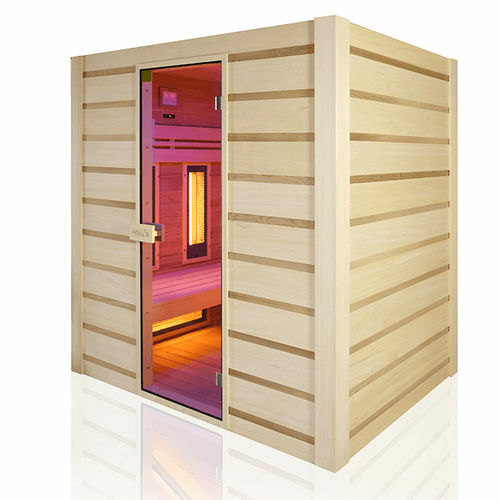 The HYBRID COMBI revolutionizing the practice of sauna because it allows steam sessions or infrared radiation with Quartz in the same cabin.